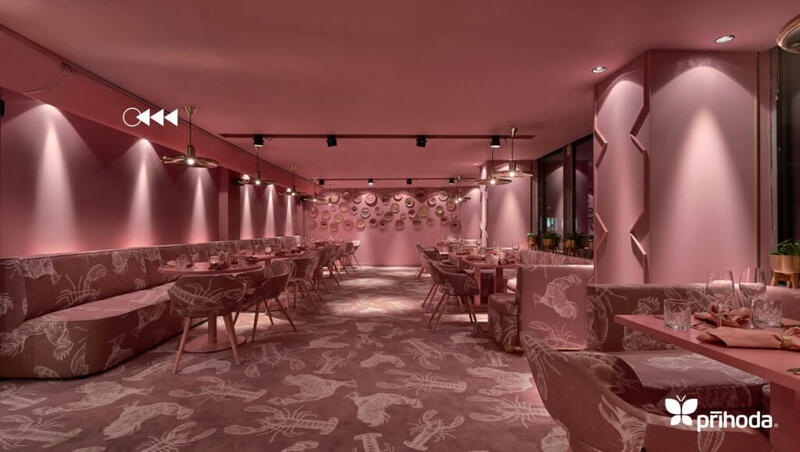 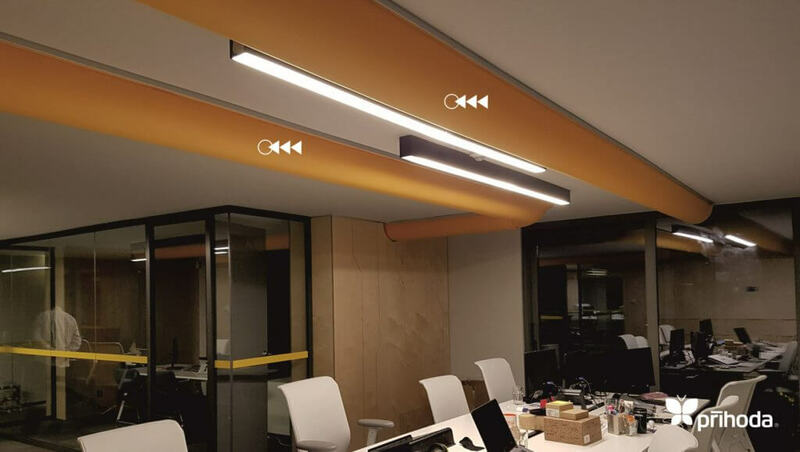 Higher aesthetic demands can be satisfied by the muliple colour and shapes available withPrihoda Fabric Ducting air distribution. 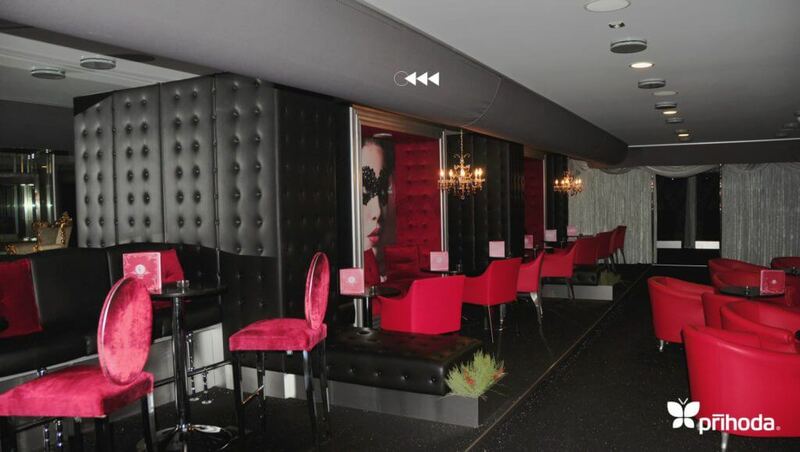 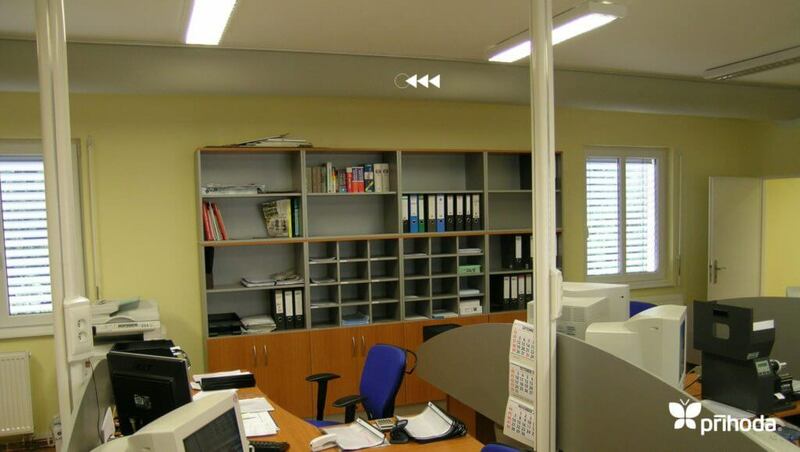 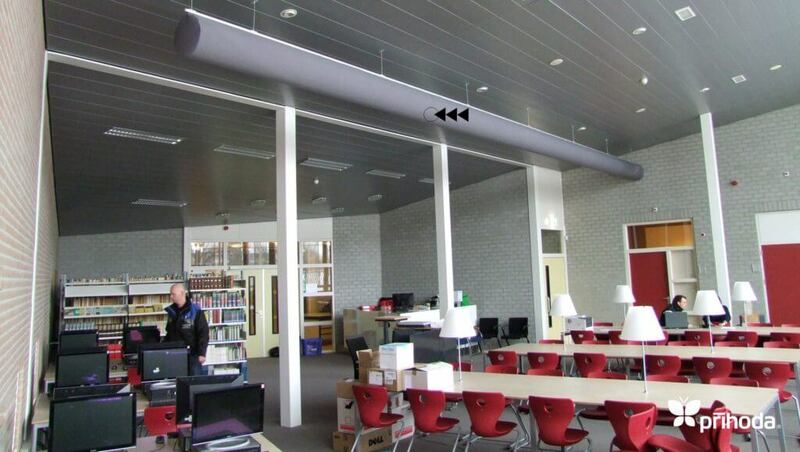 Correctly manufactured and perfectly installed fabric diffusers become an elegant part of an interior. 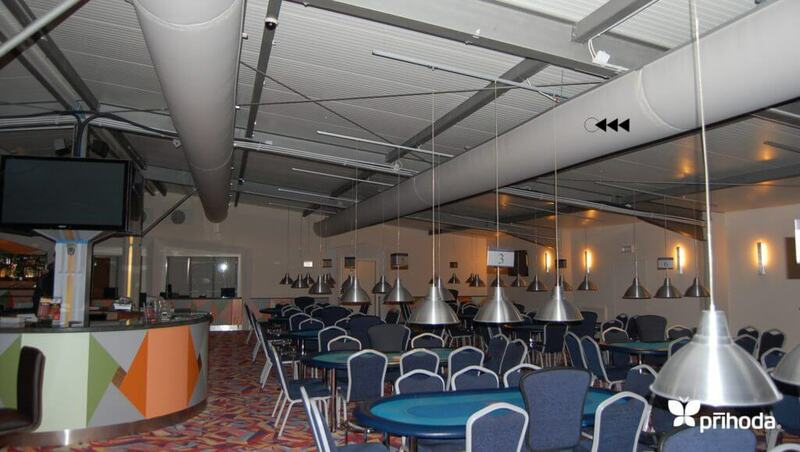 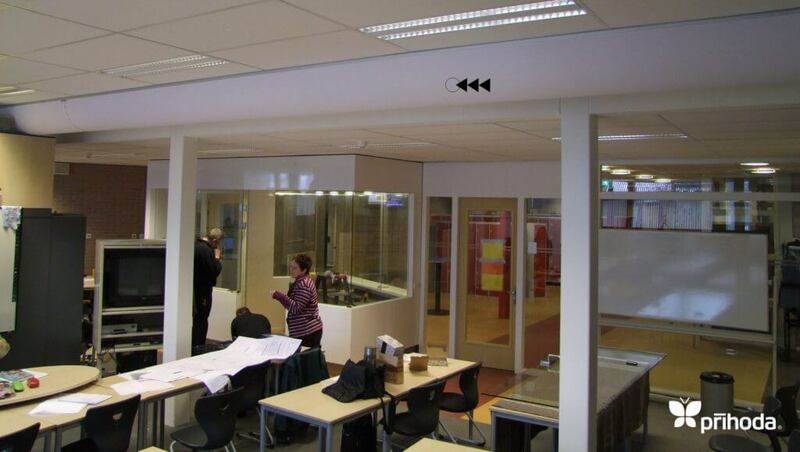 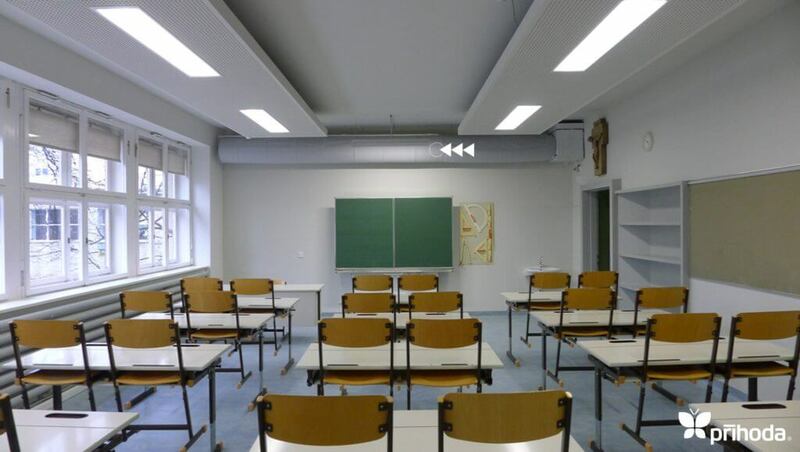 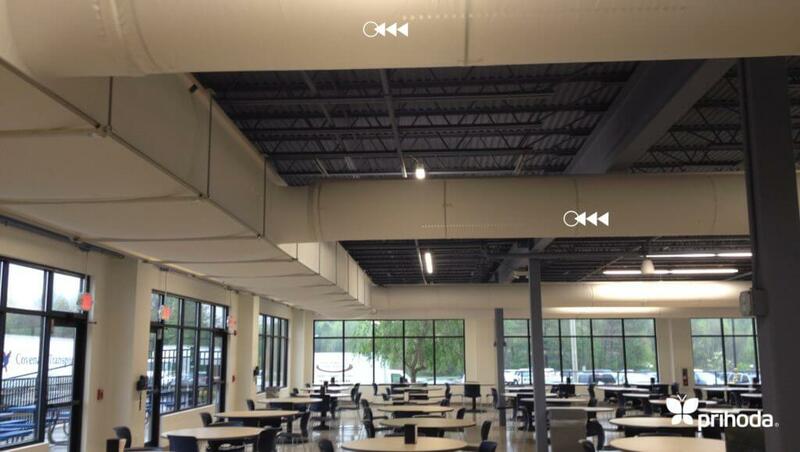 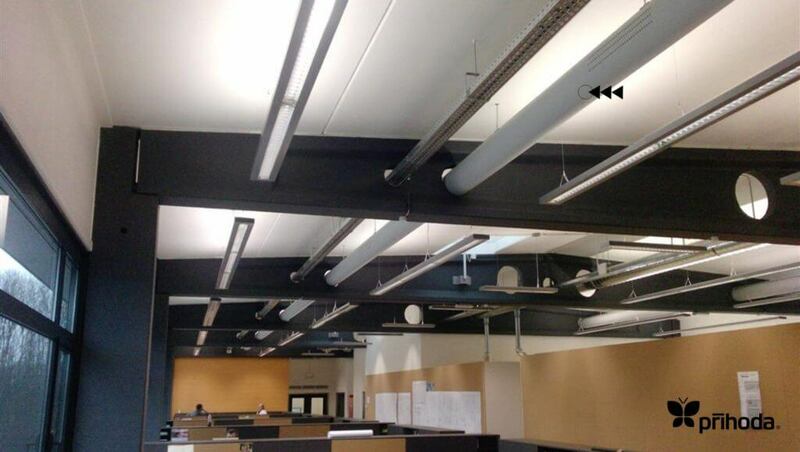 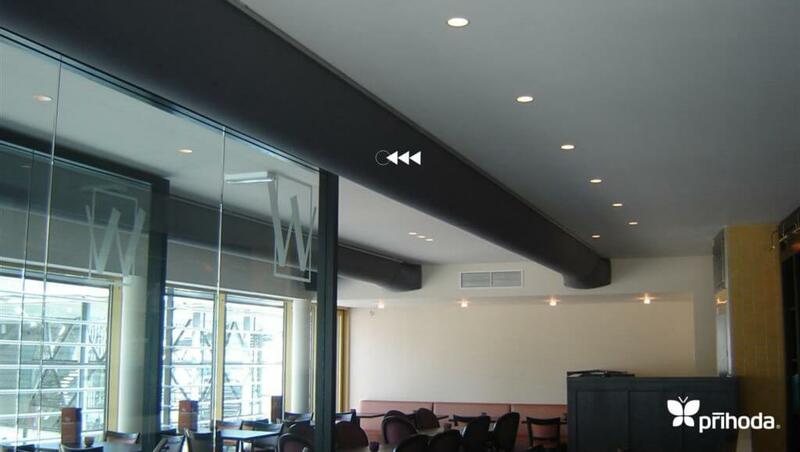 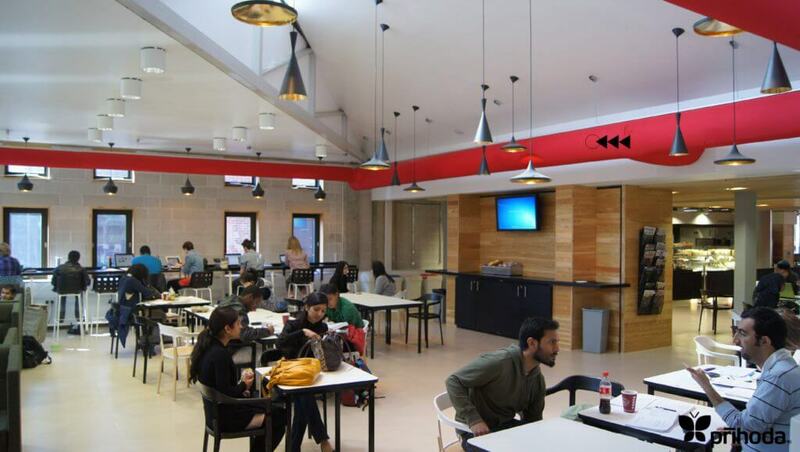 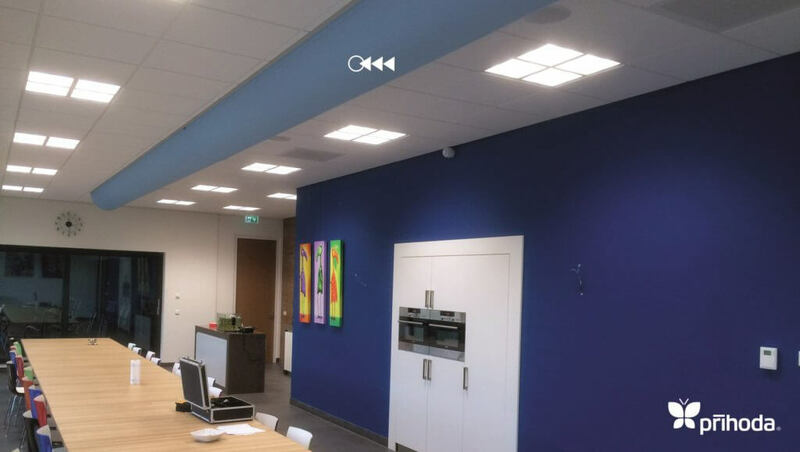 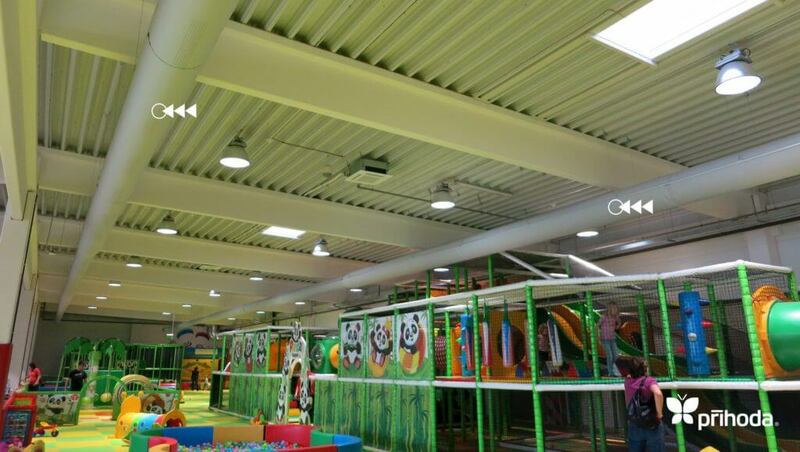 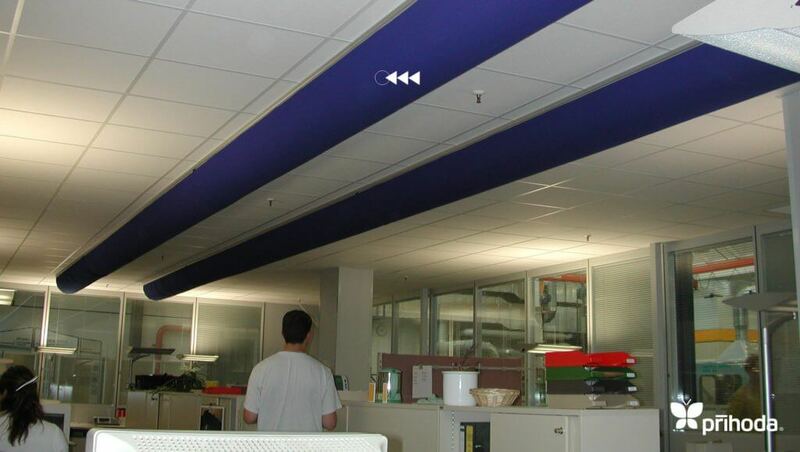 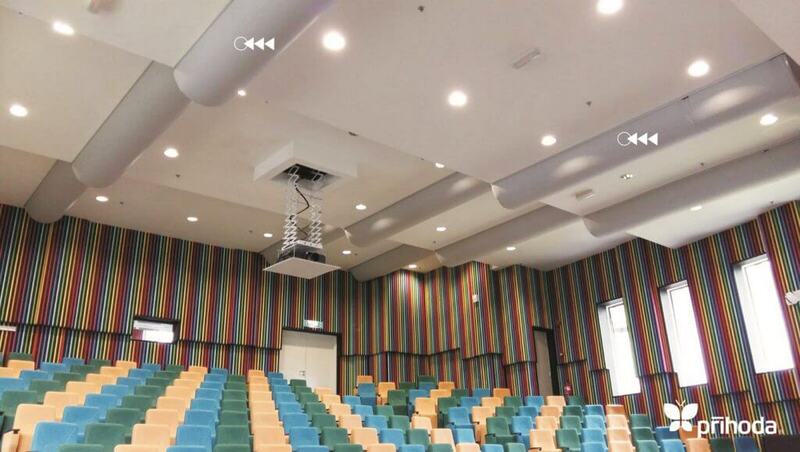 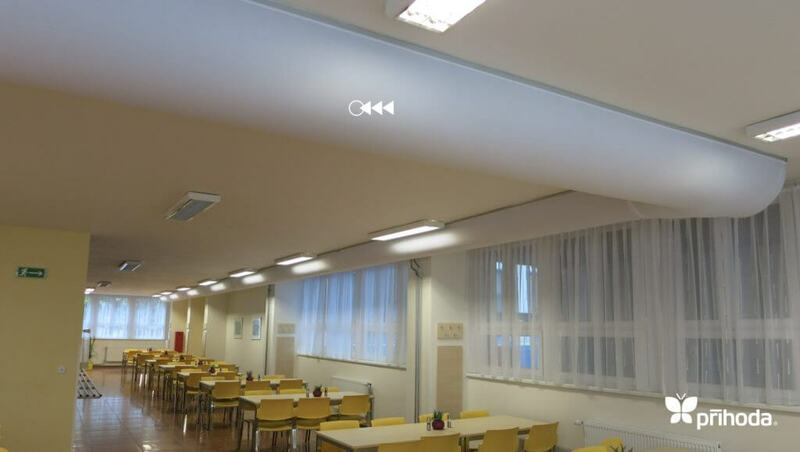 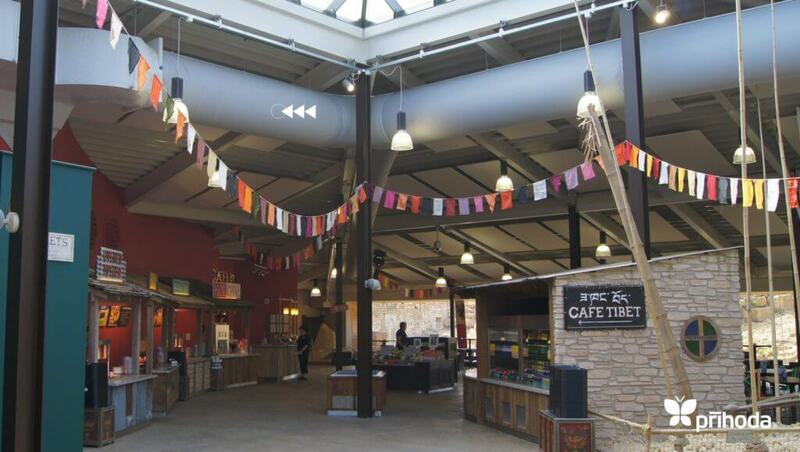 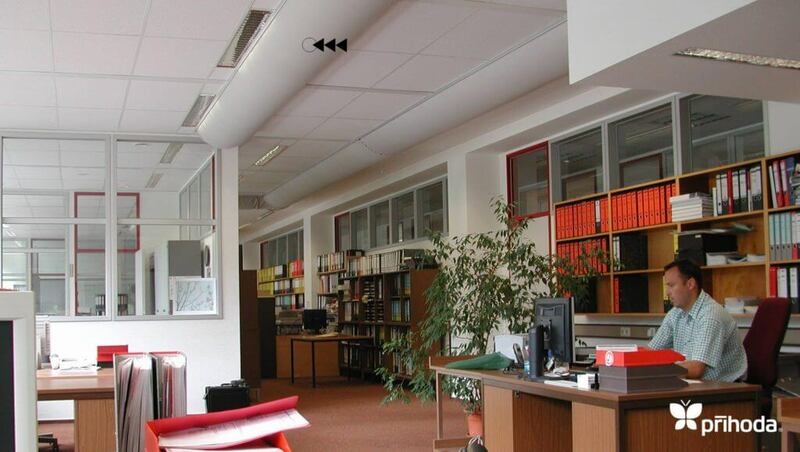 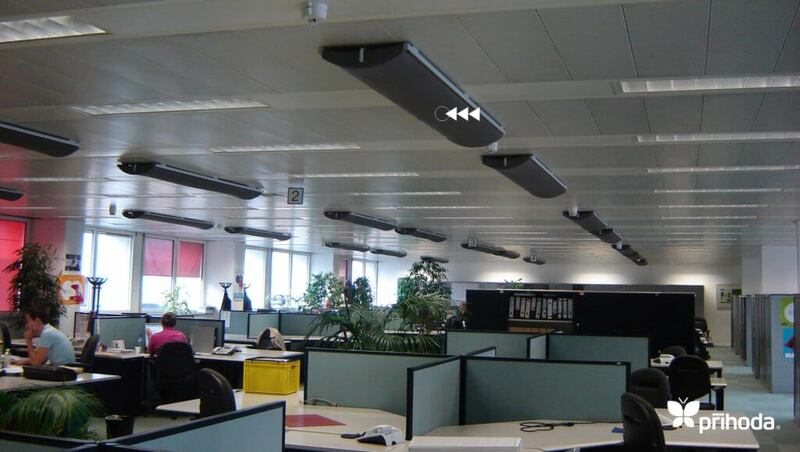 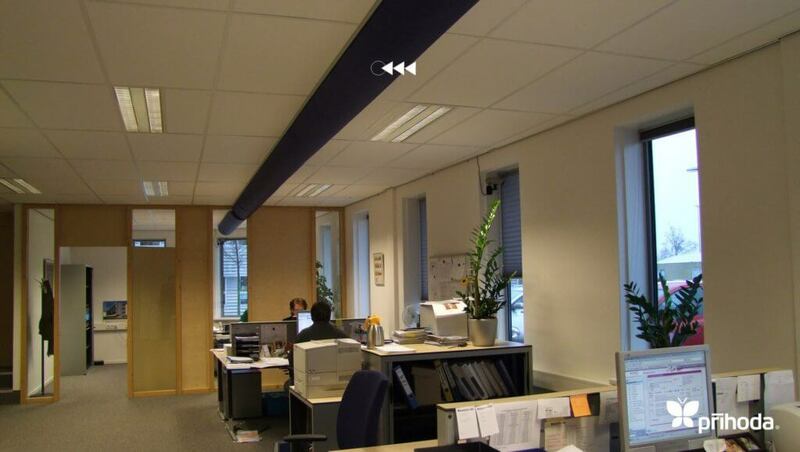 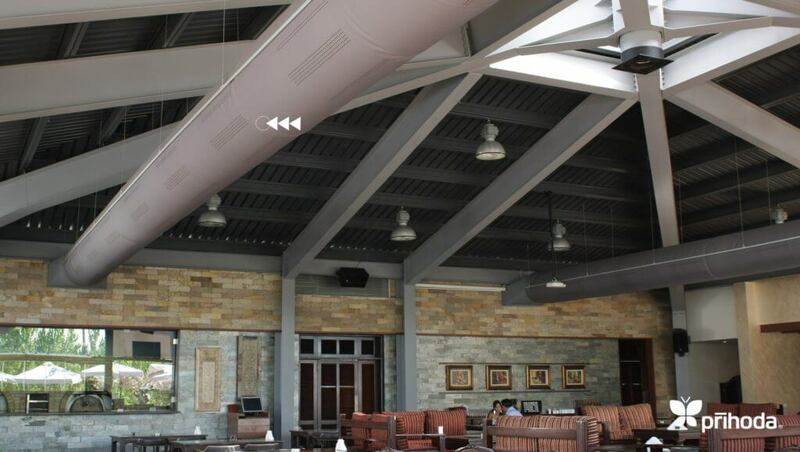 Air diffusion through Fabric Ducting provides similar results to chilled beams or perforated ceilings, however although the performance is similar, Fabric Ducting is available at a much lower capital cost. 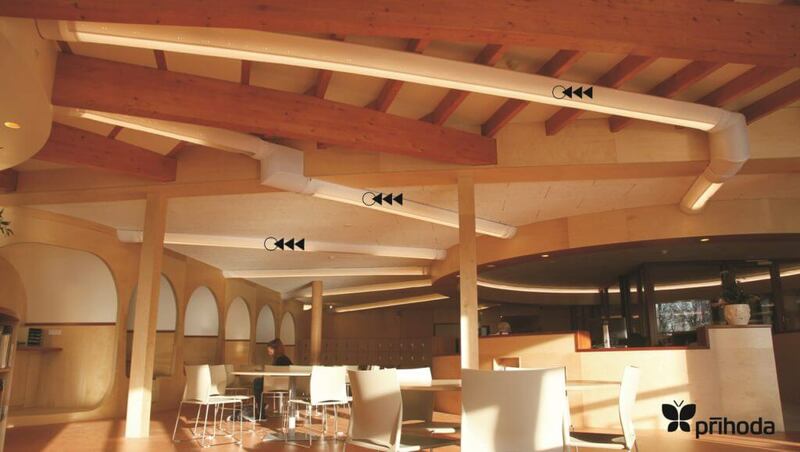 Unlike the traditional diffusers, embedded in soffits, our broadly diffused solutions do not cause any local heat discomfort. 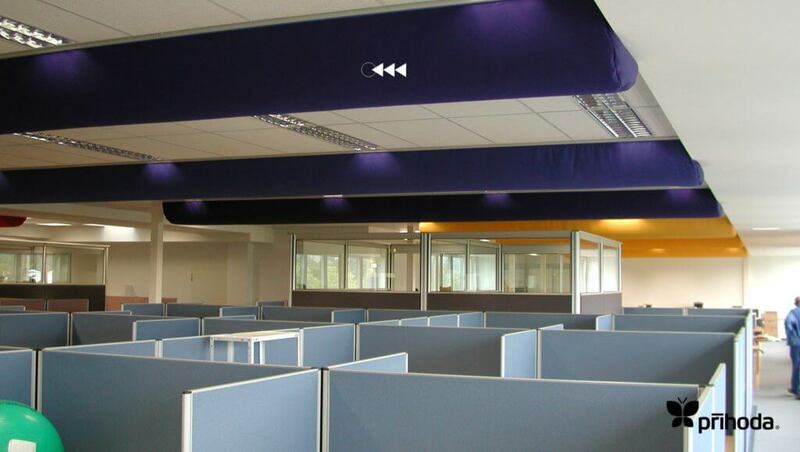 Experience has demonstrated that employees in such equally distributed and cooled offices are significantly more comfortable.